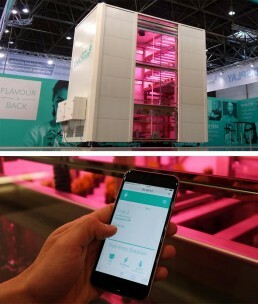 For growers, CoolFarm delivers a robust technology to help them improve the efficiency and the profitability of the farm. 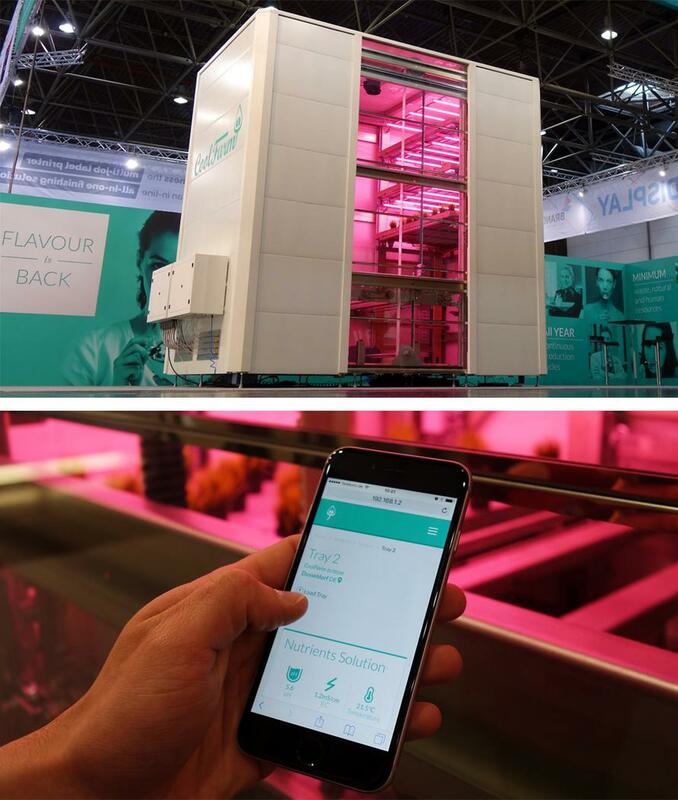 CoolFarm has created a turnkey solution to grow local, fresh, nutritious and delicious food all year round with minimum waste and maximum safety. The system is automatic from A to Z, is customizable and modular, meaning that it is highly scalable, both vertically and horizontally, providing a quick return of investment. Growers are now able to monitor and control all their farms at once, anywhere and anytime, through the most intuitive dashboard ever. 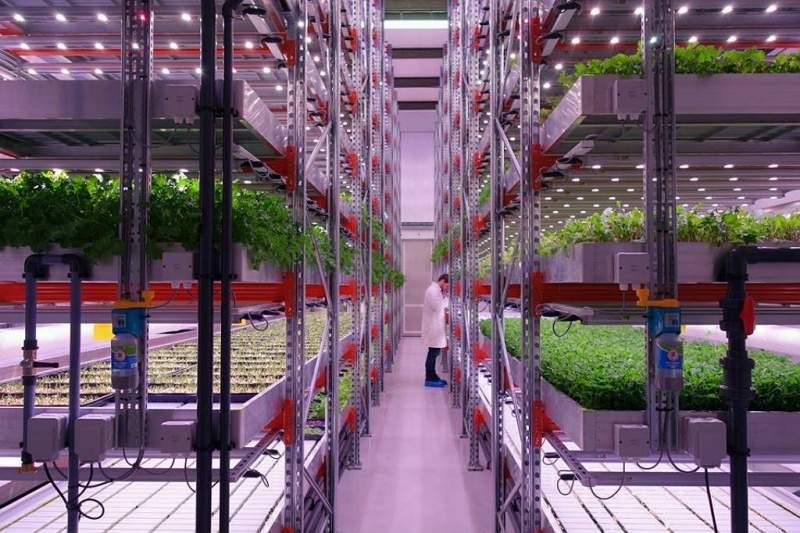 Crop production is optimized due to artificial intelligence and machine learning algorithms, resulting in more efficient management of resources. 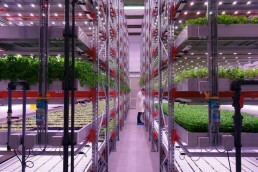 CoolFarm has a impressive R&D facility that has all functions of a Vertical Farm. 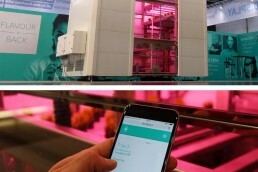 Get a special tour by Goncalo and Sabrina in their unique Indoor Farm.